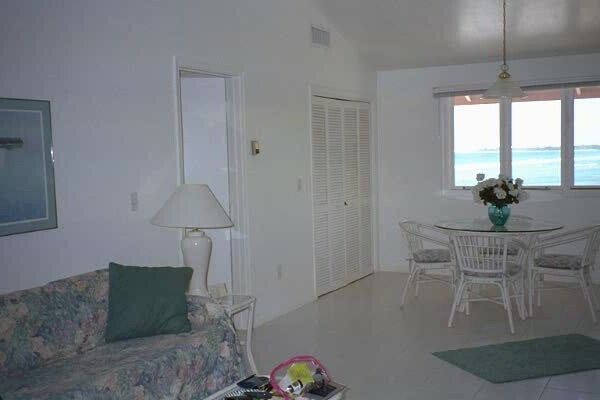 Beach Front Vacation Rental in the Carribean Sea - This Grand Cayman Condo Rental is the place for recreation and relaxation. Including Scuba diving, Snorkeling, Pool, and Beach Front. You found it…. The best bargain on Grand Cayman Island !!! Our condominium is our second home, and that is how we keep it for our renters. Three years ago, we gutted the condo even down to the tiles and REPLACED EVERYTHING. 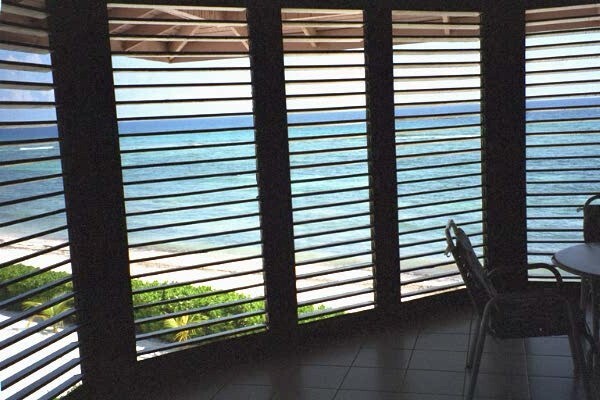 The result is a beautiful, luxury beach – front home that we are proud to offer. … and if rented directly discounted from the owners, it is the BEST BARGAIN on the Island! Click an Image to See It Full Size!!! Use the Back Button to Return. Queen size sleeper sofa to make possible accommodations for up to 6 persons comfortably. 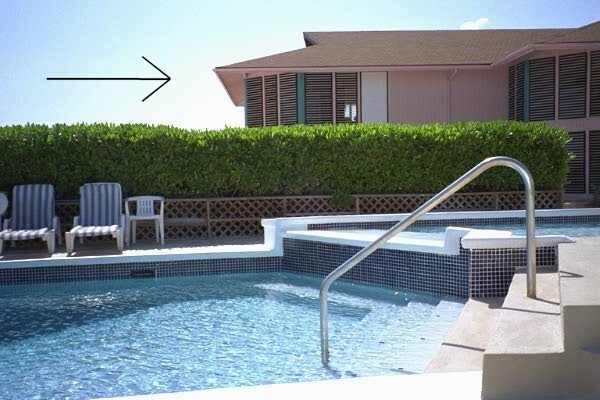 Panoramic screened in lanai with patio table and padded chairs, and large gas grill for family barbecuing. Twinkling white light sets line the perimeter of the lanai for a special romantic atmosphere for evening enjoyment while listening to the lapping of the ocean waves. Everything is new and updated. Remodeling done 3 years ago and kept up immaculately.